Court papers show the rapper must apply for permission to leave the county. Meek Mill has been ordered to remain in Philadelphia county while out of prison on bail, according to court papers seen by The Blast. The rapper was released on Tuesday night after serving nearly six months for a probation violation. 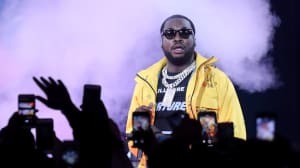 The Blast reports that Meek can petition the court to leave and that he is due to attend an evidentiary hearing on June 18. 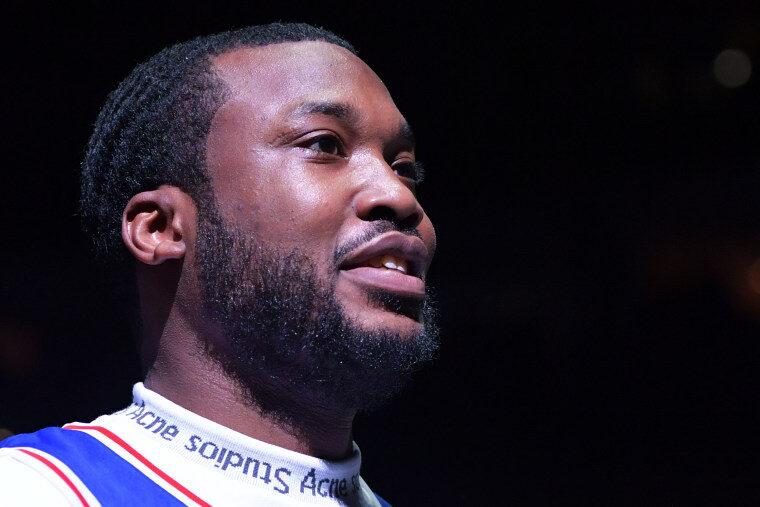 Meek Mill's first port of call after being released was to attend a Philadelphia 76ers game on Tuesday night. He rang the opening bell before the NBA play-off game. He has subsequently given an interview to NBC News in which he spoke about his freedom and the need for reform to the criminal justice system.